The condition occurs when the plantar fascia is strained over time beyond its normal extension, causing the soft tissue fibers of the fascia to tear or stretch at points along its length. This leads to inflammation, pain, and possibly the growth of a bone spur where the plantar fascia attaches to the heel bone. The inflammation may be aggravated by shoes that lack appropriate support, especially in the arch area, and by the chronic irritation that sometimes accompanies an athletic lifestyle. Often manifesting as a dull to sharp ache and possibly a burning or stretching sensation, the commonly occurs after a night’s sleep when fascial band is suddenly stretched and pulls on the heel upon arising. The heel pain may lessen or even disappear but is temporary at best with it returning after prolonged rest or extensive walking. With the human foot of the 26 bones, the heel bone being the largest, it truly is an architectural marvel. There are 33 joints and a network of more than 100 tendons, muscles, and ligaments. Is it any wonder how it can do the things it does and keep us afloat? The heel bone (calcaneus) and the plantar fascia are married to one another. Life has a way of pulling them apart. In this case, the cause is other than marital discord. This discord occurs in the foot between these two entities caused by the mechanical separation of the two known commonly as plantar fasciitis (PF). While Plantar fasciitis (PF) may have a variety of causes, it is often misunderstood by those who profess knowledge of this often-debilitating condition because the biomechanical function is poorly understood. Picture a tripod holding a large surveyor’s camera with heavy rubber bands connecting each leg. The greater the weight from above the more the legs dig into the supporting surface. When the legs can’t support the superincumbent weight, the legs begin to give, and the rubber bands begin to stretch…until they tear. That gives a clear picture of what happens in the foot when this architectural marvel can no longer hold the weight above. Most foot specialists agree that plantar fasciitis is generally attributed to faulty mechanical malfunction (patho-mechanics) of the weight bearing bones in the foot. Any significant shift of one or more of the strategically positioned weight bearing bones supporting the body weight from above, can cause the structure to “give” stretching the plantar fascia, placing excessive stress on the soft tissues attached to the heel. As the fascia stretches beyond its capacity, like a rubber band under tension holding the tripod, the fibers become inflamed. With enough force exerted by the stretch, the fascia begins to tear and, in some cases, completely ruptures. As the stretched tissue pulls away from its attachment to the periosteum (the bone producing lining covering all bone) it bleeds, elevates and calcifies, forming new bone labeled a “heel spur”. With enough ground reactive force against the foot from below (like concrete or tile floors) combined with the malfunction of the foot above, the heel can crack creating a stress reaction enough to cause a stress fracture. The term pronation describes a normal motion of the foot characterized as an inward rolling movement directed toward the mid line of the body. This is an essential motion that permits the weight bearing bones to “unlock” and adapt to the ground below. This unlocking mechanism is also a primary shock absorber. As the foot breaks down with excessive pronation, the PF stretches beyond its capacity and the symptoms of plantar fasciitis begins. In contrast, if the foot fails to sufficiently pronate, the shock absorbing mechanism is now eliminated and the unabsorbed impact force is generated into the heel on up the leg and into the back. Repetitive unrelating shock of this nature may not only cause the heel to crack, but more often than not, the patho-mechanics plays a major role in knee, hip and back injury. Why some and not others? Heredity may play a role. Parents, grandparents etc. provide us with genetic predispositions like eye color, hair, body type etc. The same thing occurs in the foot. While most do not experience symptoms of PF until later in life, the condition can manifest itself at any age depending on the intensity and frequency of the activity as well as the structure inherited. Clearly, we might be able to blame our ancestors. Did the Neanderthal walk on tile and concrete? Probably not. Do shoes sufficiently protect us from concrete and tile? For many, the answer is a yes. For others, who experience mechanical deficits in their feet, the answer is a big NO. A simple and inexpensive diagnostic test utilizing ultra sound will confirm the diagnosis of PF. This quick test is performed in our office rather than obtaining the more costly MRI. There are many different treatment options by many providers professing to offer relief. In addition, night splints, special socks, shoes, deep tissue massage along with drugs and literally dozens of therapeutic modalities like shock wave therapy, PRP stem cells and in some cases, surgery involving cutting of the plantar fascia. In this practice, we look at the patient’s overall structure, who owns it and what they do with it. Then, of paramount importance is how the owner’s structure functions. The severity of the pain coupled with the patient’s life style often dictates the type of treatment. Experts agree that the underlying pathomechanics needs to be addressed. While oral anti-inflammatory medication is often prescribed and steroid injections for relief of pain and inflammation are common, our practice is to determine the underlying cause. Understanding the patho-mechanical function of the human foot and the leg above and how they work together influencing its function is the key to a success outcome. Stretching exercises can be of additional value especially if proper technique is employed along with sufficient frequency. It is only good medicine to determine the cause of PF rather than simply treating the symptoms. Controlling the pathomechanics and restoring normal function is our prime objective from the onset. Once the underlying abnormality is identified and how the ground reactive force (GRF) interfaces with the foot and leg, treatment options and alternatives are discussed. Functional orthotics are to feet much as glasses are to eyes. A properly designed, pathology specific orthotic can often completely restore normal or near normal function eliminating the PM. Once that objective is achieved, the human body has a chance to heal itself and pain and inflammation of the PF subsides on its own. Given the high quality of the custom functional orthotics used in our practice, relief can be achieved for as much as twenty years without the need for replacement. Brain injuries are a common cause of morbidity and mortality in the United States and around the world. Injuries can happen to anyone at any age. Traumatic brain injuries include those from falls, sports injuries, motor vehicle accident, or domestic violence. Non-Traumatic brain injuries include those from strokes, seizures, tumors, infectious causes, and drug abuse. If you have concerns about a possible brain injury, or have previously suffered from one, speak to your Aveon provider to learn more about managing the injury and further complications. Many patients are looking to supplements to improve their overall health. While there is a need for supplementation in some patients, over use or inappropriate use of supplements can have harmful effects. 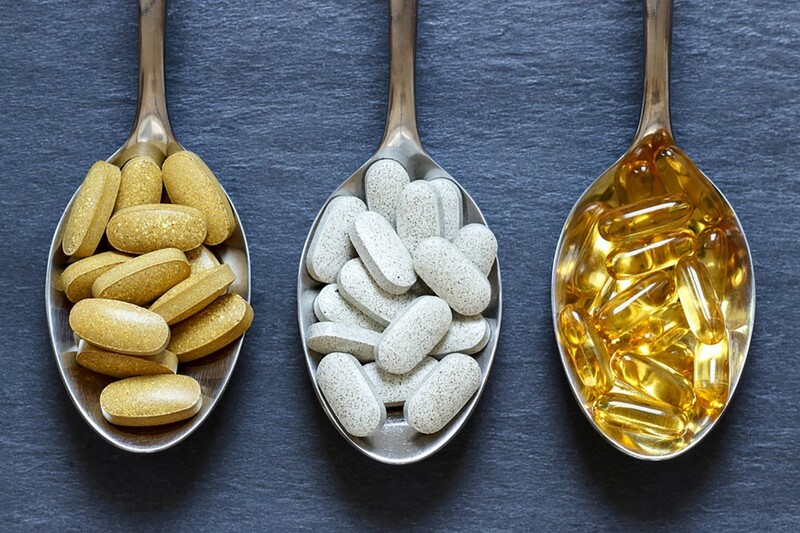 Unlike prescription medications, the supplement market has minimal regulation and oversight, allowing for companies to fly under the radar while selling ineffective or tainted products. Using supplements that undergo testing for quality and safety is essential. A recent study reported that almost half of the vitamins patients buy off the shelf do no contain what they claim to. If you have questions regarding the quality and safety of your supplements, discuss your concerns with your Aveon provider. Overuse of certain products can have harmful effects. More is not always better. Recent data suggests that overuse of B12 vitamins is linked to lung cancer. At the same time, patients who have a true deficiency may need additional supplementation due to absorption concerns such as those who are diabetic or individuals who have undergone gastric bypass. As always, you should discuss the use of all over the counter medications and supplements with your licensed health care provider. March is Colorectal Cancer Awareness Month. All patients should be screened regularly for colorectal cancer. 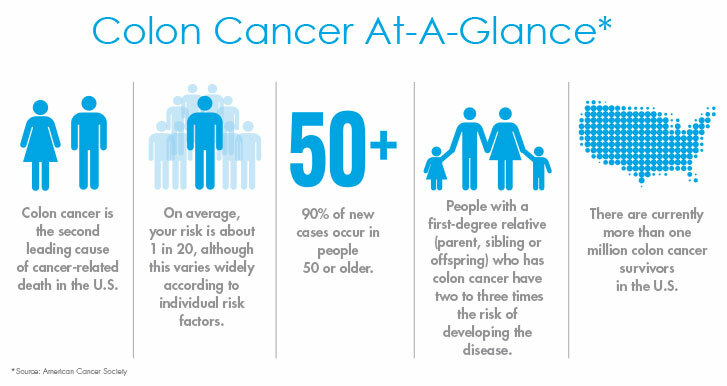 Ask your Aveon provider for more details on screening guidelines, risk factors, and signs and symptoms for colon cancer. At Aveon, we recommend nutrient rich vegetables, lean proteins, and limited complex carbohydrates. Avoid juice, sugary drinks, and soda. A BMI above 25 is considered to be overweight, and above 30 is obese. We can help you reach your weight goals, with safe and effective nonsurgical interventions. Adults should spend a minimum of 2.5 hours of cardiovascular exercise such as biking, hiking, swimming, or brisk walking. If you suffer from joint pain that is limiting your ability to exercise, our Aveon team can help get you moving again. 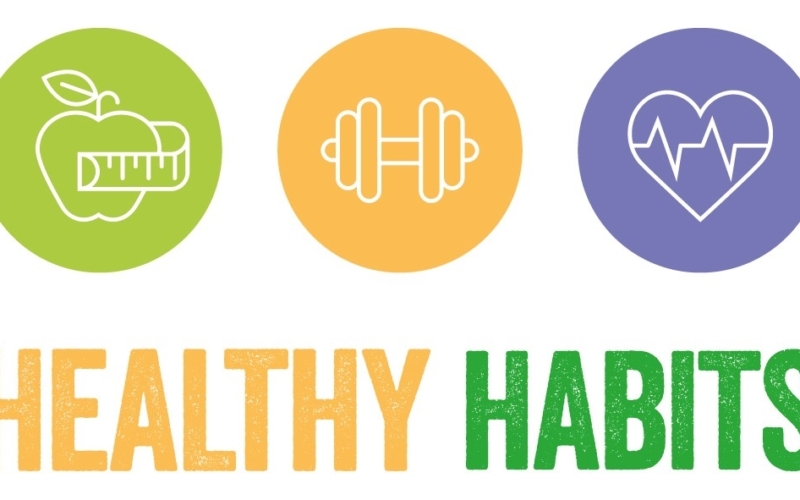 Using tobacco of any kind (cigarettes, hooka, cigars, chew, pipes, vapes) is related to serious health conditions. If you are ready to quit, ask your Aveon provider for more information. Excessive drinking can lead to health and legal issues. 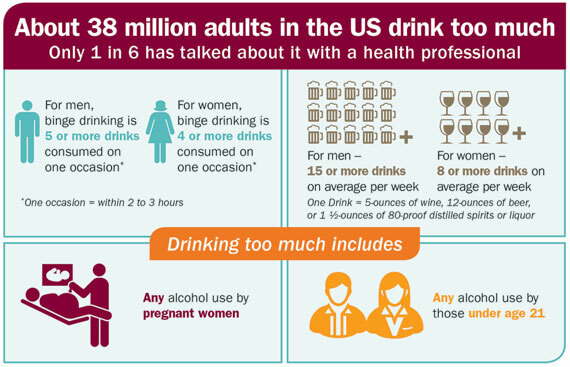 If you or a family member has concerns about their alcohol intake, reach out to your Aveon provider for help. February is National Heart Month. 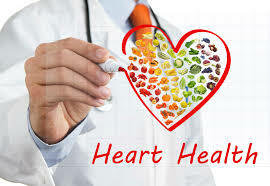 Heart disease is the leading cause of death in the US per the Center for Disease Control. Talk to your Aveon provider to learn more about how to keep your heart healthy. January is Thyroid Awareness Month. 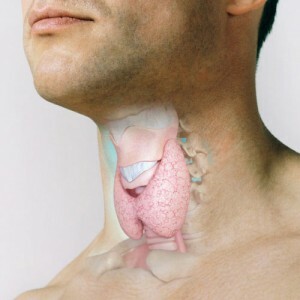 The thyroid is a small gland located in the neck that plays an important role in how our overall body functions. Thyroid disorders can impact many other organ systems including the heart, gastrointestinal tract, brain and skin. Thyroid disorders are relatively common, as many as 30 million Americans have a thyroid condition. If you have questions regarding thyroid health, contact your Aveon provider. The Center for Disease Control has reported a significant increase in the number of measles infections in the last year. The state of Washington has declared a state of emergency due to a current outbreak. Measles is an infectious disease spread from person to person through coughing and sneezing. Symptoms include fever, cough, rash, runny nose and watery eyes. Complications of measles includes permanent hearing loss, encephalitis (swelling of the brain) which can lead to permanent disability, pneumonia, and death. Additionally, the infection can cause serous complications for pregnant females and their unborn child. Measles is extremely contagious and can cause significant complications for those exposed. The good news, is that there is an extremely effective vaccine that can prevent up to 97% protection. To ensure your safety, contact your Aveon provider if you have symptoms of measles, as well as for the preventative vaccination. 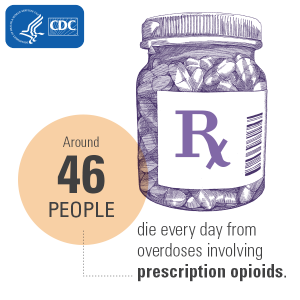 January 22-27 is National Drug and Alcohol Facts week. If you or a family member is struggling with addition, contact your Aveon provider for support. January is Glaucoma Awareness Month. Below are some facts regarding glaucoma from the Glaucoma Research Foundation. Ask your Aveon provider about glaucoma screening at your next annual well exam. 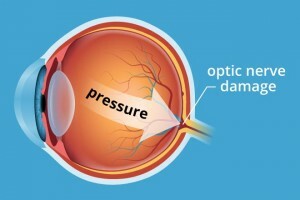 “Currently, more than 3 million people in the United States have glaucoma. The National Eye Institute projects this number will reach 4.2 million by 2030, a 58 percent increase. Glaucoma is the leading cause of irreversible blindness. Moreover, among African American and Latino populations, glaucoma is more prevalent. Glaucoma is 6 to 8 times more common in African Americans than Caucasians.